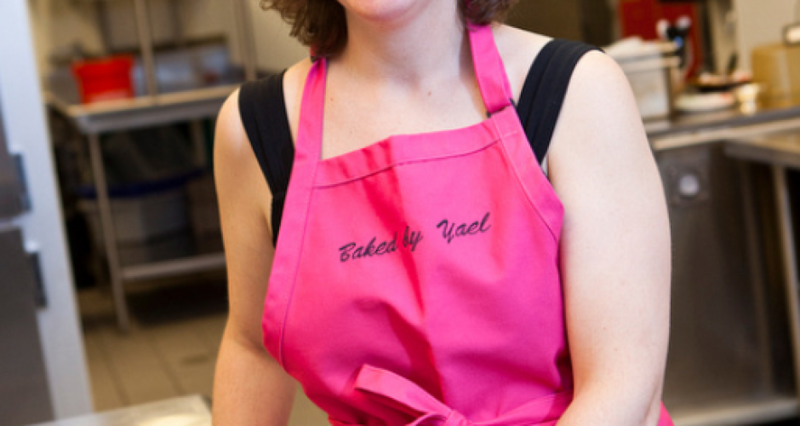 Why would Yael Krigman move from corporate law in New York to starting her own bakery? Simple, really. She loved baking and the law . ..? Well, not so much. She worked at her cake baking business and at law for a spell but working two, demanding jobs became too much. Besides, while the law paid better, the bakery was more fun, for her at least. it one customer at a time. Starting with an online store she used an e-commerce platform and off she went with a career change that has left no regrets she told the Washington Post in an interview about her change in direction. Plenty of lawyers change direction for a variety of reasons, or decide never to practice at all. The world is full of lawyers who never practiced. But how did someone like Yael Krigman get into cake baking, rather than investment banking, corporate life or some other such refuge for lawyers who want ‘out’? In an interview with GW Hatchet she said she had started baking at the end of her final year at law school while studying for the bar. You aren’t supposed to do anything fun and you’re supposed to spend the whole time studying. I wasn’t really hanging out with friends [and] I wasn’t going out, but I also needed [an] outlet and some way to procrastinate, so I started baking more and more. After the exam, I started this tradition called Monday Treat where I brought in baked goods for anyone in the office who wanted them and it was a huge hit. Every week it was something different, and I never promised that it was amazing, but I always promised that it would be from scratch and by me. 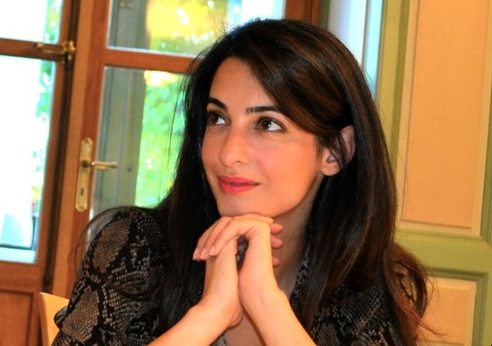 The question many lawyers would ask is why would someone who is smart, well connected, with a top job in a top law firm actually want to swap jobs – particularly so early in her new career? The answer, it would seem, is to follow the age-old maxim of following your dream and doing what you love. 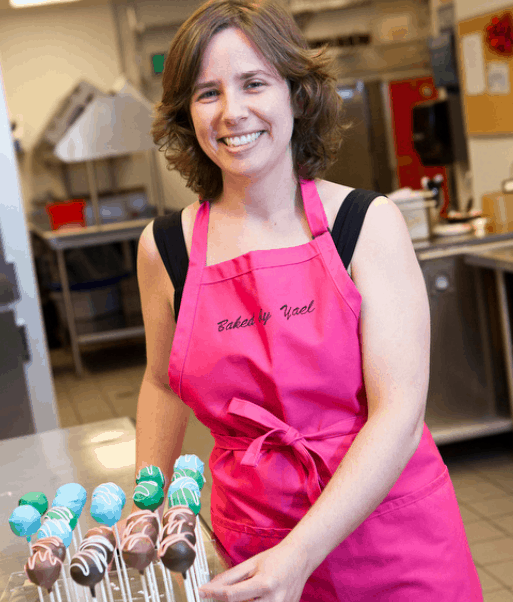 Cake pops is where it’s at for Yael Krigman and the answer is easy. Her advice for lawyers or others thinking of doing something similar? Don’t let other people dissuade you. Stay focused. Also, don’t discount your current career path because — even if it seems like they’re completely different paths — your current job can be very helpful. So use your network, use your connections, use your education. Follow your dreams, even if people try to tell you not to. And, because you asked, what is her most requested flavor?